Mumbai based digital marketing firm iTransparity strengthens its foothold and embarks on expansion of national operations by acquiring Bangalore based CRM & Integrated Digital Marketing firm MediaForge Business Solutions Pvt. Ltd.
MediaForge was incorporated in the year 2012 and is more popularly known as ReachAll, which is the name of their flagship product. ReachAll is an all-in-one online marketing web application that helps local businesses create awareness, build long term relationships and consequently builds customer loyalty and has seen widespread adoption in F&B industry. 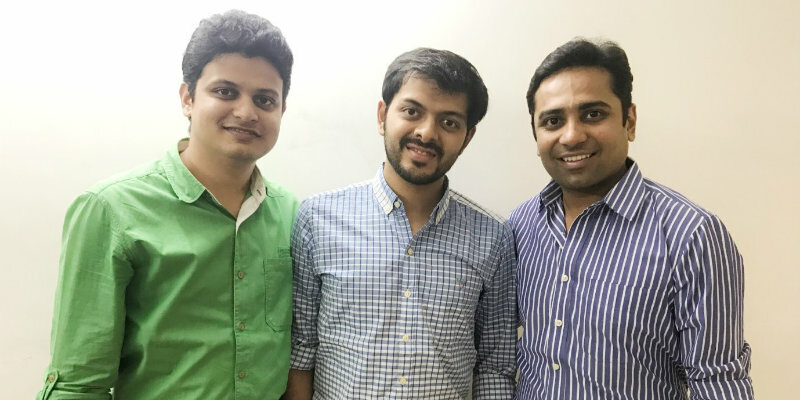 iTransparity is a company formed by Ishan Doshi, Anuj Shah and Sahil Mehta; all engineers & digital enthusiasts with a vision to embark on creating the perfect digital experiences for brands and SME’s alike. Their big idea was to provide both B2B and B2C companies with customized digital offerings that create the right impact amongst their target audience. What followed was the creation of iTransparity. Today, iTransparity is an award winning Web, eCommerce, Social Media & Digital Marketing Agency offering end-to-end solutions to SME’s, Enterprises and Start-Ups. It has serviced 300+ customers across the globe and helped them initiate their interactive digital strategies. ReachAll has an widespread presence across F&B & Retail industry with majority of brands who love & use the product on a day to day basis namely; Cafe Mangii, Infinitea, Cafe Infinito, Yauatcha, Punjab Grill, Hakkasan, Kopper Kadai, Serafina, Bak Bak Bar, Amoeba Hospitality, Tote on the Turf, deGustibus Hospitality, United Sports Bar & Grill, Windmills Craftworks etc. ReachAll will retain its brand identity and will be the Bangalore arm of iTransparity. It will continue to manage its existing clients and seek to capture more clients now with iTransparity consolidating its credibility and taking things a notch higher. “The plan is to expand iTransparity globally and increase its presence across geographies. iTransparity has always aspired to be a market leading digital firm and this deal will exponentially accelerate our ability to realize that ambition by giving us access to newer geographies across India. ReachAll’s excellent suite of brands & top talent, together with iTransparity’s end to end tech & digital service offerings & ventures will be the best combination. We look forward to acquiring digital agencies to fuel our growth in India as well as to enter International markets like Singapore, Middle East, Australia & the USA”- concludes Ishan Doshi.